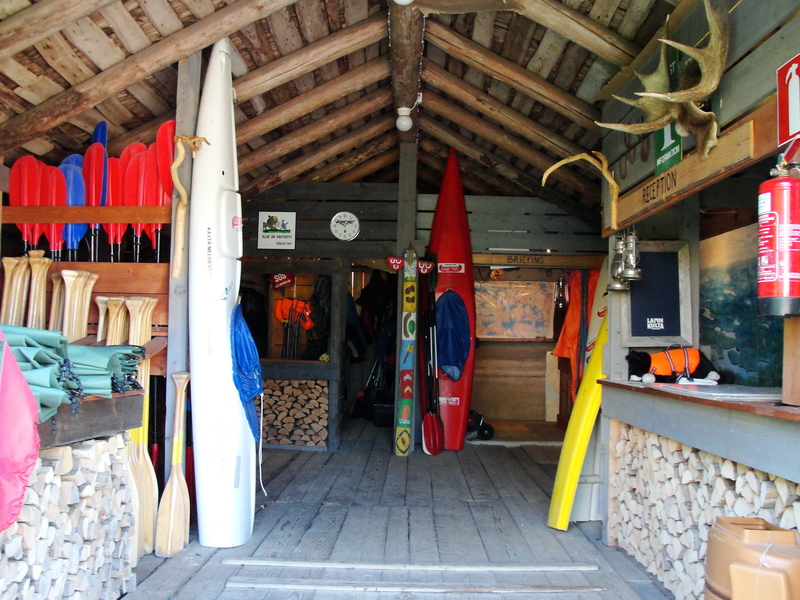 Welcome to Vähävesi Canoe Center! We are a family-run business with over 30 years of experience, located in Karkkila, 65 km from Helsinki. 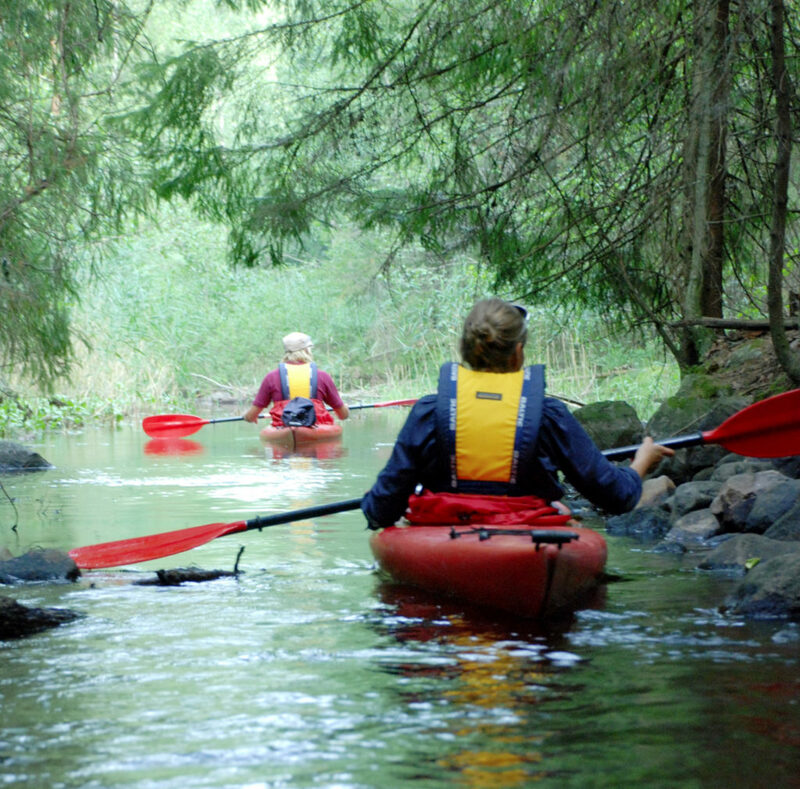 From our exclusive list of canoe trips, you can choose anything from discovering kayaking to a week long adventure in beautiful Finnish nature. 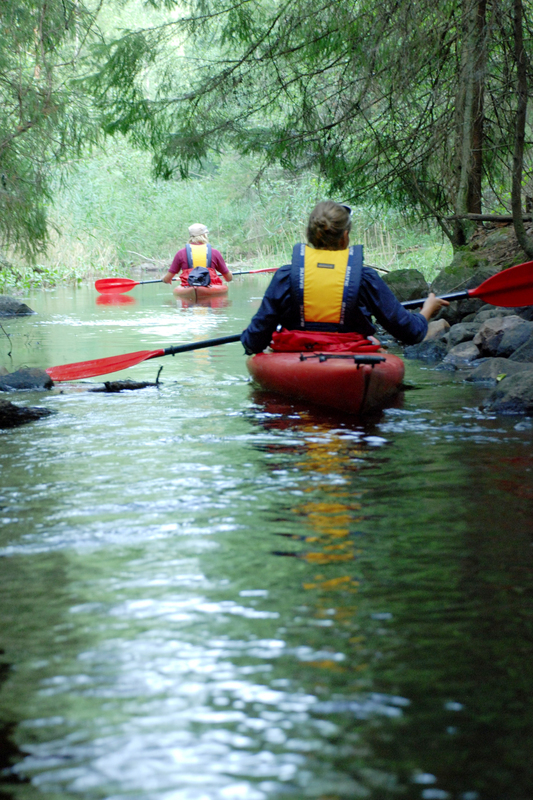 We offer a full range of different canoe / kayaking trips, starting from 25€/person. Give us a call and we will help you to plan a trip that suits you the best. For reservations and more information, call +358 44 977 4413 or send us email info@vahavesi.fi. 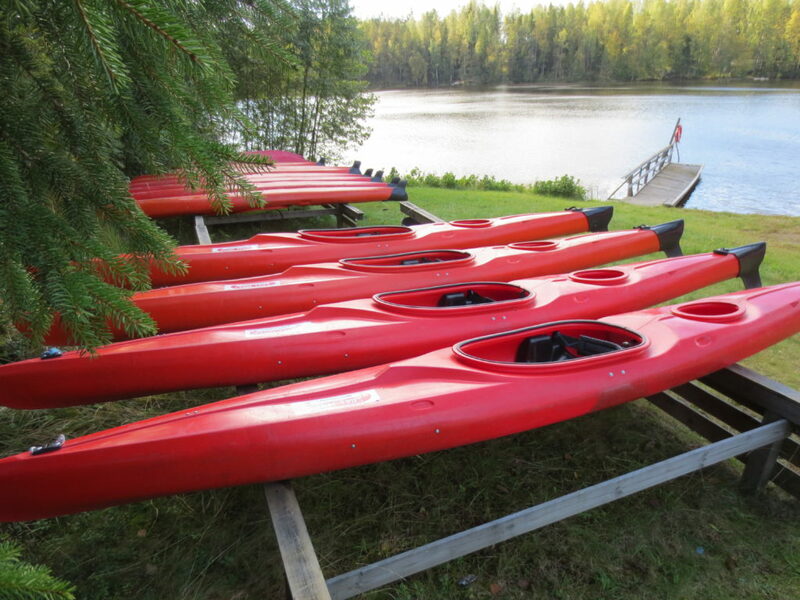 One of the most popular trip is a day trip, starting from Vähävesi Canoe Center. The trip takes about 4-6 hours and is approx. 15 km long. 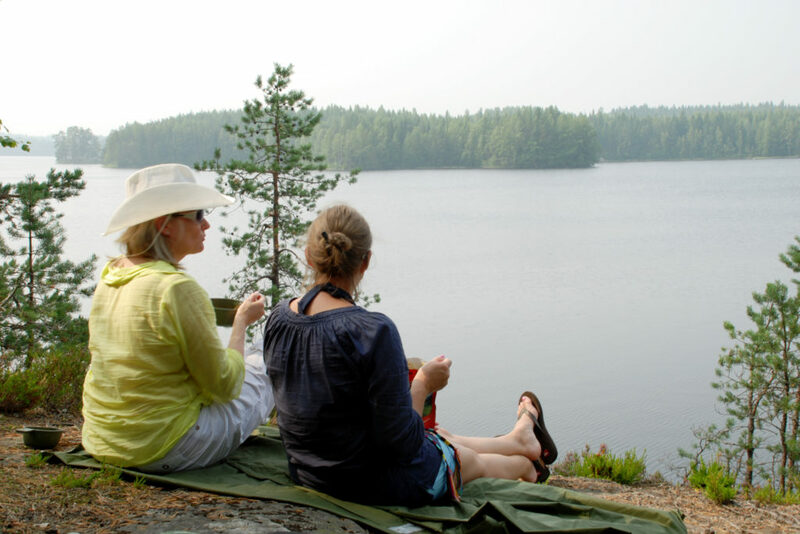 By choosing this trip, you get to experience the true beauty of the Finnish wilderness; it’s lakes, wild animals and silence. There are small beautiful islands along the way, that are perfect for breaks, nice sandy beaches for swimming and fireplaces for setting up a campfire. What’s included in your standard trip?